PHYSIO CLEAN GEL, and a WHITENING TONIC LOTION. We all know that a heavier moisturizer should be used at night while a thinner, lighter moisturizer is recommended for daytime use. That's why we need sleeping mask to keep our skin moisture at night. 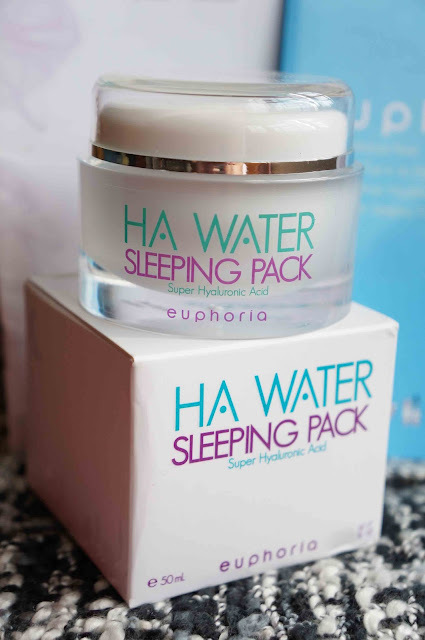 HA WATER Sleeping Pack (150ml) It contains Hyaluronic acid which is found in Shiro Kikurage, a natural extract with powerful moisturizing effect. 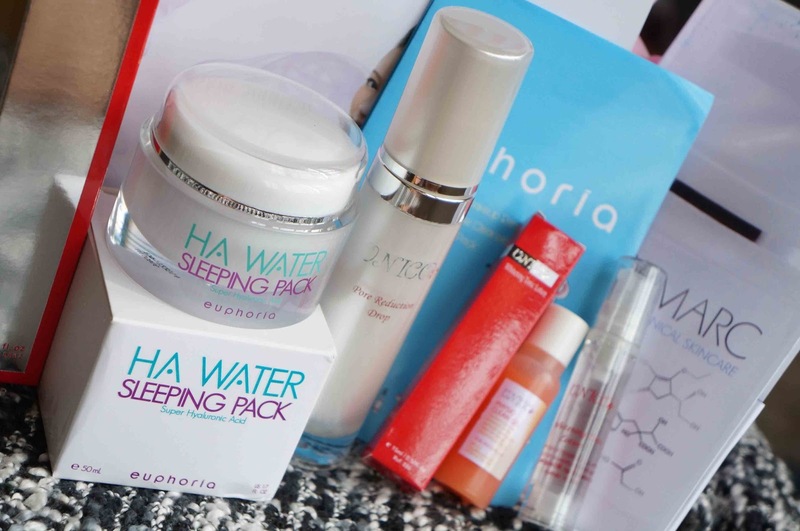 Hyaluronic acid is readily absorbed by our skin and achieves moisturizing effect in a blink of eye. It is a thin layer of non sticky and light textured cream keeps moisture level up 100% all night. After a hectic day, let the mask do the job to hydrate your skin well. Just leave it on and have a good night rest. Definitely suitable for lazy people like me. How to use : Use daily as the last step in your night-time beauty regimen. Spread evenly over face and neck. Leave overnight for maximum moisture retention. 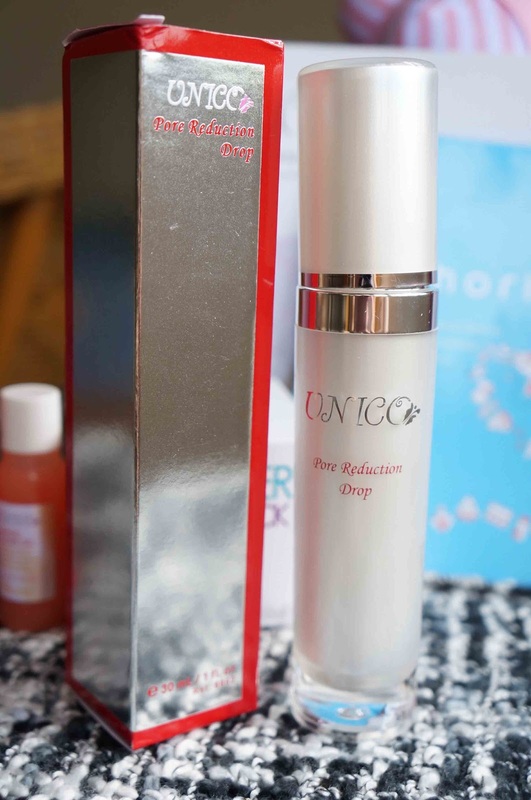 Pore Reduction Drop(30ml), A unique formulation, this pore reducer helps shrink pores visibly by drawing out the excess oils and deeply exfoliating impurities like dead skin cells that are built up inside the pore in order to enhance product penetration to promote the growth of new skin cells. Smoothing and refreshing on the skin, and reduces the look of obvious pores by strengthening the pore structure of your skin. 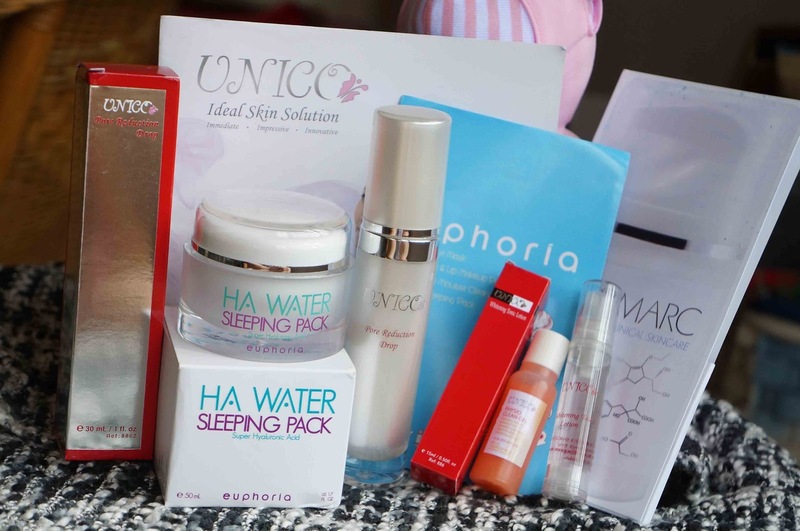 In addition, this product can also help to prevent dehydration that causes wrinkles and fine lines formation, it also moisturizes and nourishes your skin well. How to use : Apply lotion evenly over the entire face. Massage thoroughly in order to allow skin absorb nutrients. Good skin care requires cleansing and moisturizing. 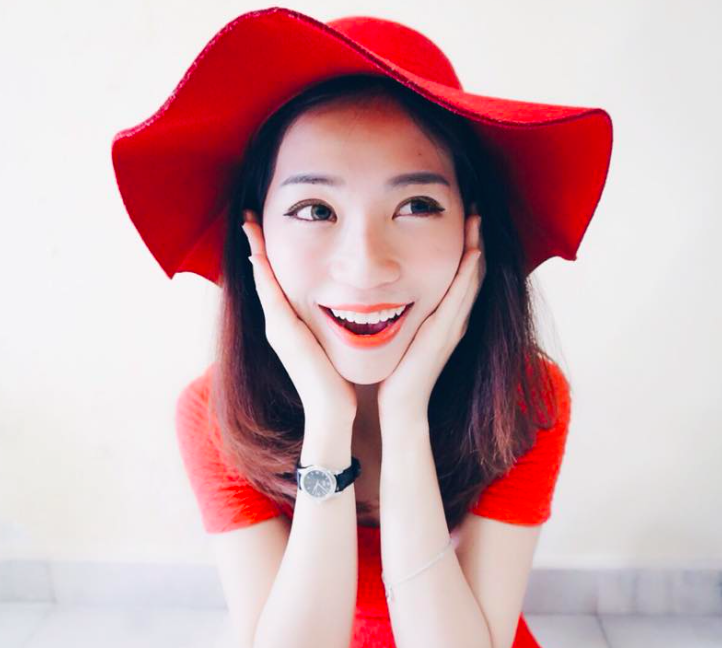 First and foremost, cleansing the skin properly is the first step to a clear and healthy skin. Cleansing is essential to remove dirt and dead skin cells. It helps to prevent pimples or acne. PHYSIO CLEAN GEL, (left) An extremely gentle exfoliating cleanser that thoroughly removes surface impurities, excess oil, dead skin cells and other debris without stripping skin's natural moisture balance. The Physio cleaning gel rinses easily and completely, without leaving a soapy residue that can cause irritation. Natural moisturizing ingredients will leave your skin feeling extra soft, supple and refreshed. How to use: Apply an amout between wet hands to build lather, then massage softly over entire face, rinse thoroughly and pat dry. 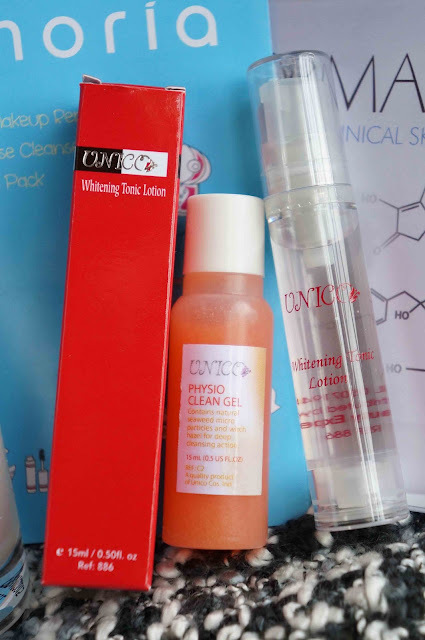 WHITENING TONIC LOTION, (right) A mild, alcohol-free tonic lotion that gently penetrates to get rid of dullness and promotes an even and radiance skin tone. The whitening ingredients provide brightening, anti-inflammatory and moisturizing benefits. How to use : Cleanse skin thoroughly before apply with cot to ball to the face and neck. Check out their website at - www.unico.com.my for more. However, Good skin care requires a lot of effort. A regime of cleaning and moisturizing should be followed everyday in order to be effective. Avoiding exposure to the sun and tanning is ideal to prevent the harmful effects of radiation. Application of sunscreen with a minimum SPF of 15 is helpful as well. Smoking should be avoided. A healthy diet is beneficial in improving the elasticity of the skin. Drinking water is essential to good skin care. Water helps the body function better. It also cleans the pores from the inside. It re-hydrates the skin, which helps the skin stay moist. Keeping good habits in addition to good skin care will help the skin age gracefully and beautifully.